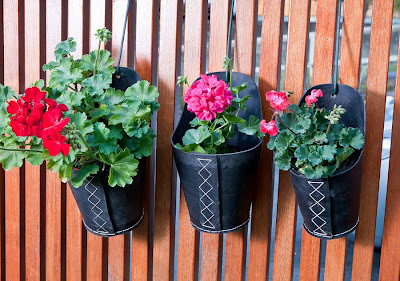 These pots are made by the handcrafted recycled tire pots in many country like Pakistan, Iran, Vietnam and China. We are a factory in Vietnam. We can make a wide variety of colors and different sizes according to customers’ inquiries. We desire to supply you with high quality products and competitive prices. We hope you will be interested in our products. 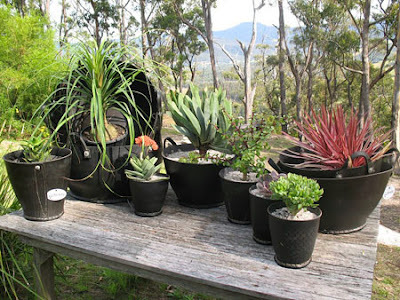 These rubber baskets are made from recycled car tyre.